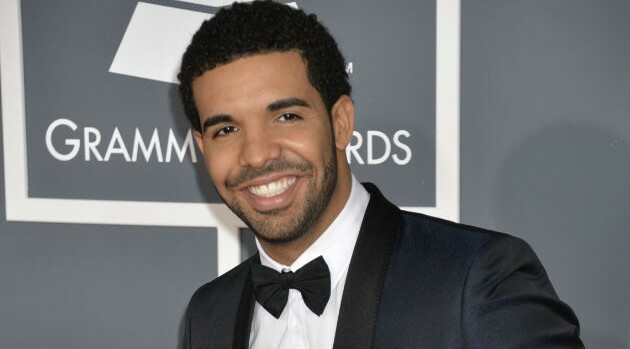 Image Courtesy Eric McCandless/CBSAfter canceling last year under doctor’s orders, Drake will get to redeem himself at the U.K.’s Wireless Festival, this summer at Finsbury Park in London. Organizers have announced that the rapper will headline the three-day festival alongside Kendrick Lamar, Avicii, David Guetta and Nicki Minaj. The festival takes place July 3 through July 5. Additional performers include August Alsina, Joey Bada$$, iLovemakonnen, G-Eazy, Childish Gambino and Logic. Tickets will be available, beginning February 3 at 9 a.m. local London time.